"We eliminate veins with results you can see and feel." "A surgeon's skill with a feminine touch." 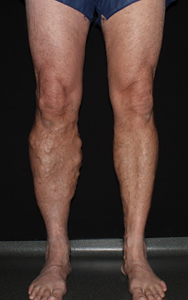 Vein Institute of the Desert is located in Palm Desert, CA and provides Varicose Vein Treatment both for medical necessity and for cosmetic medical care. 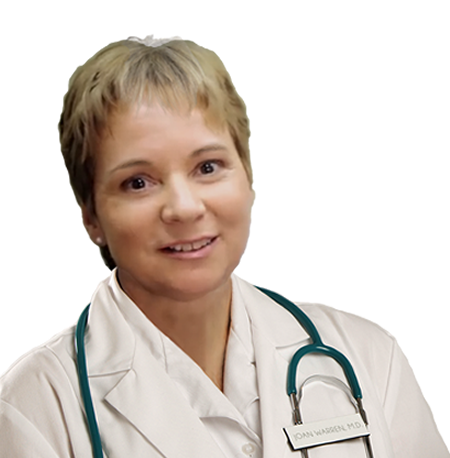 Dr. Joan Warren has been a Vein Doctor, (Vein Specialist), since 2001 here in the Palm Springs, Rancho Mirage, Palm Desert, Indian Wells, and La Quinta area. Our Vein Treatment for Spider Veins usually are thought of as a cosmetic treatment but in some cases may be medically necessary due to the pain and discomfort that is associated with them. 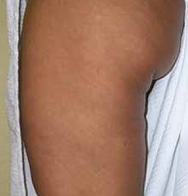 Other Vein Treatments are available for Face, Breast, and Hand Veins. We also specialize in minimally-invasive Body Sculpting Lipo Suction utilizing Laser Assisted and/or ThermiTight RF Lipo Suction, a procedure which removes inches and tightens the skin in one visit. The procedure is done in a doctor’s office, under local anesthesia, called Tumescent, eliminating the anesthesiologist’s fees and facilities fees creating a very safe, high quality, value added result with little or no down time. Already a leader in Varicose Vein Treatment, we are striving to become the Desert’s Premier Body Sculpting Skin Tightening medical practice in Riverside county. Dr. Warren strives for excellence and has invested in some of the newest and most innovative technology available for non-invasive Body Sculpting (fat removal of body areas that just can’t be removed with diet and exercise), and Skin Tightening, Wrinkle and Cellulite Reduction. 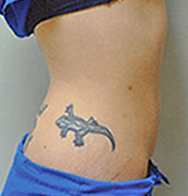 The Endymed Pro 3Deep and the ThermiSmooth utilize Radio Frequency energy to provide these results. Facial Rejuvenation with brown and red spot removal can be accomplished with FotoFacial. If you want facial rejuvenation and resurfacing without major down time, EndyMed Pro 3Deep Intensif would be your treatment of choice utilizing micro-needling and Radio Frequency Heat energy providing a Fractionated facial rejuvenation treatment with little to no down time. We can also provide the Rejuvapen micro-needling as an alternative and in utilizing both technologies we can utilize Human Growth Factor for healthier, refreshed skin. Finally, to round our service line out, we offer Laser Hair Removal. We carry Topix medical grade Skin Care products and Vitamin B6/B12 energy boosting shots. We incorporate advanced and innovative medical technology into an elegant, relaxed and comfortable atmosphere. Schedule your appointment today! Vein Institute of the Desert utilizes two technologies for skin tightening focusing on the face, neck, thighs and tummy areas – Thermitight™ and EndyMed® Pro 3Deep®. The heat penetration achieved by EndyMed’s proprietary 3DEEP® RF technology reaches into the deep dermis and sub-dermal layers to provide effective collagen tightening and remodeling. Vein Institute of the Desert approaches wrinkle reduction for the face and decolletage area with a variety of tools and techniques depending upon the needs of the individual. 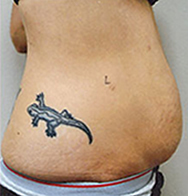 Vein Institute of the Desert offers a minimally invasive and non-invasive options for fat reduction and body contouring. Contact us to schedule a consultation, no charge or obligation. Hair removal is 1 of the top 5 most popular non-invasive procedures performed in the 21st century. The eLaser from Syneron features the powerful combination of radiofrequency (RF) and high-power laser energies. The result is efficiency, including the fastest hair removal available today. 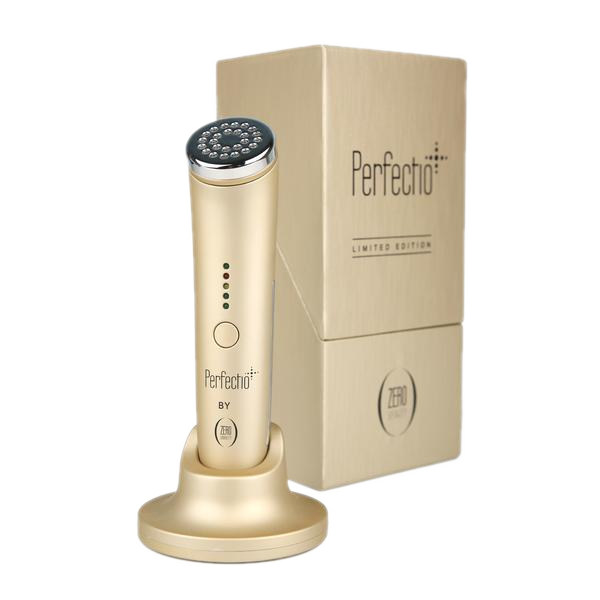 Advancements in radio frequency, micro-needling and other technologies have now made it possible to improve skin conditions like never before including burns, scarring, enlarged pores and stretchmarks. Contact us for a consultation, no charge or obligation.